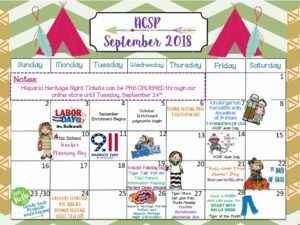 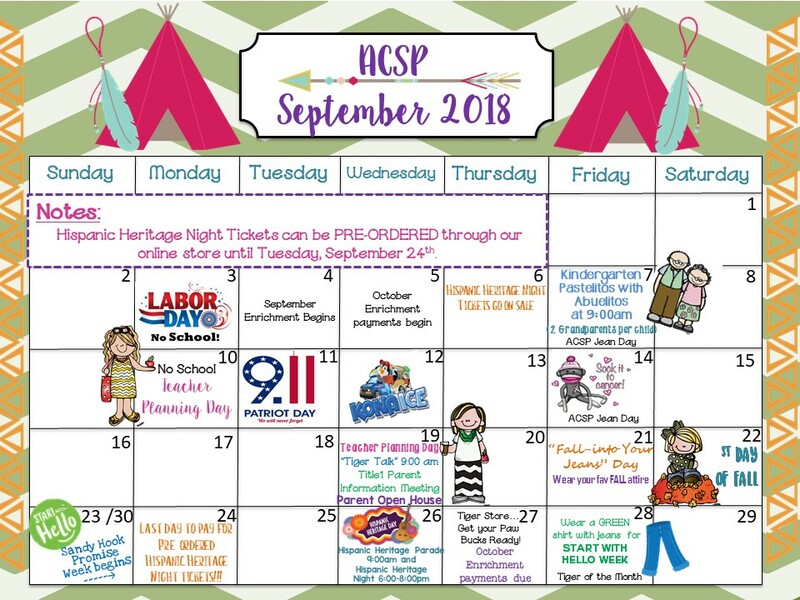 September at ACSP is going to be so much fun! 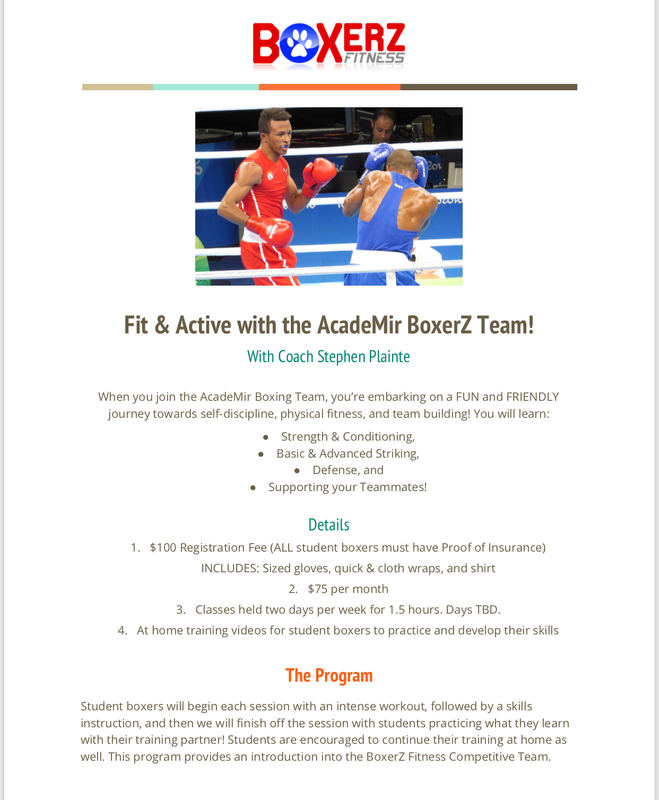 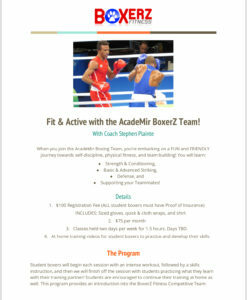 BoxerZ Fitness Registration is NOW OPEN! 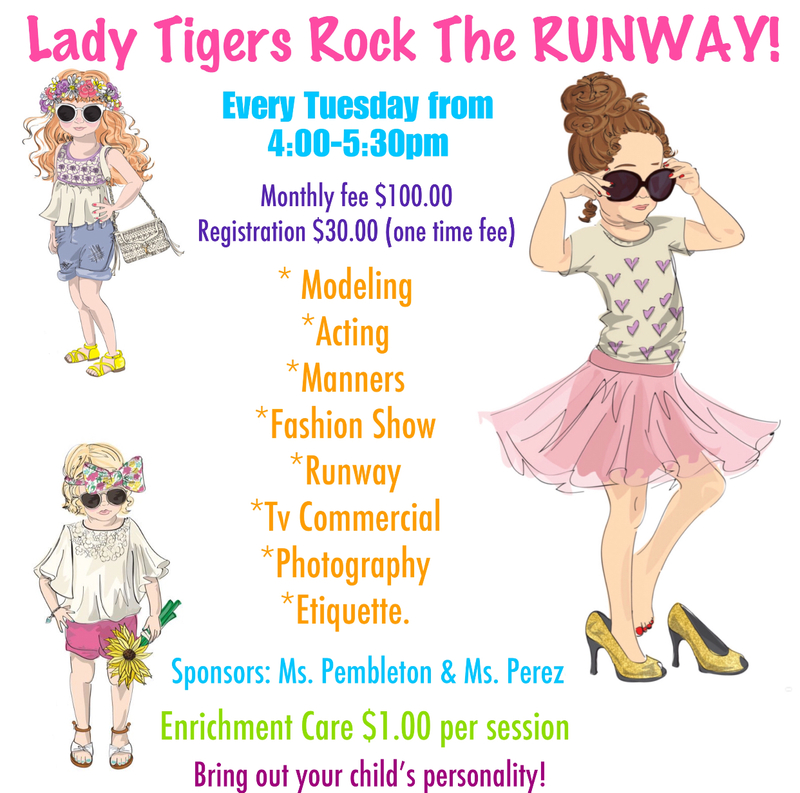 September Modeling Enrichment Registration is NOW OPEN! 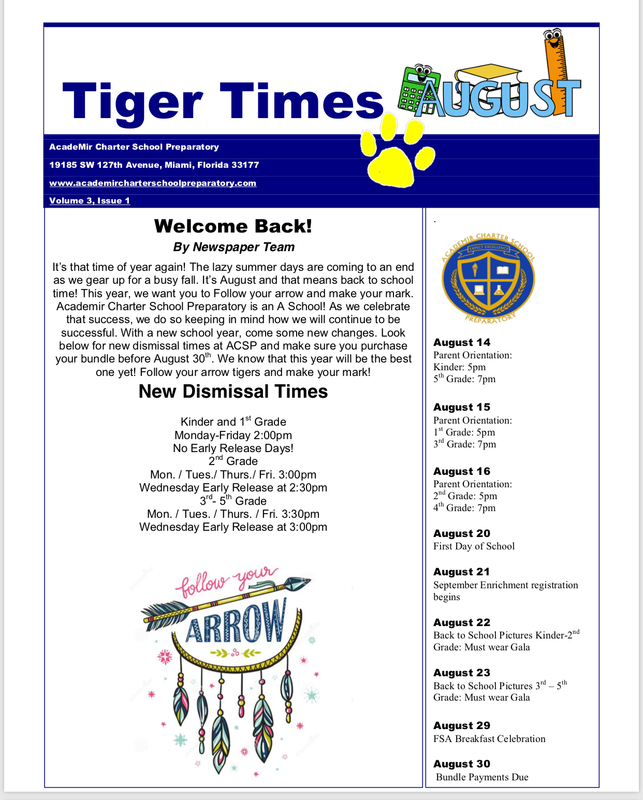 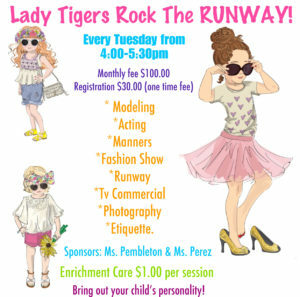 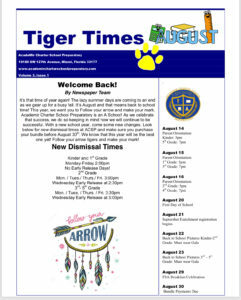 Check out our August Edition of Tiger Times!